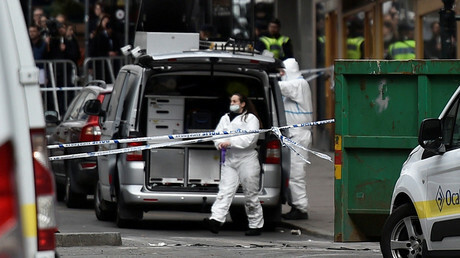 Uzbekistan’s Foreign Ministry has confirmed that the suspect in the Stockholm truck attack, an Uzbek citizen, had been investigated for having terrorist sympathies. He apparently had called on his fellow Uzbeks to go to Syria and join Islamic State. The statement said Rakhmad Akilov, 39, who is now in Swedish police custody, was flagged as a potential threat. Uzbekistan had given information about the man to a western security service partnered with Sweden, it added. IS recruited Akilov himself after he left Uzbekistan in 2014, Foreign Minister Abdulaziz Kamilov told reporters on Friday. 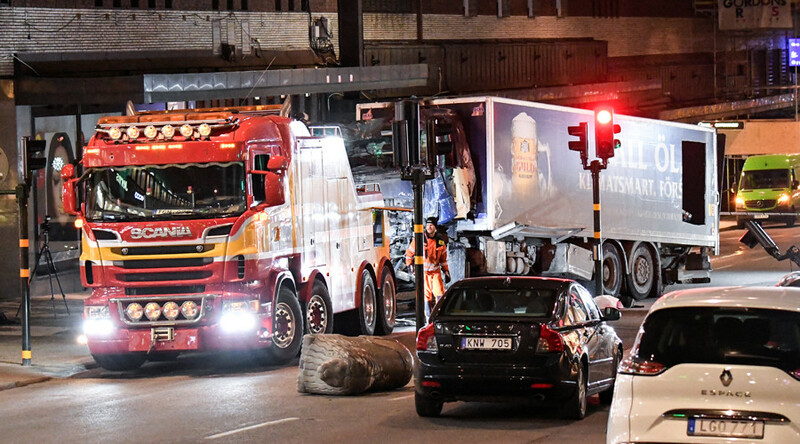 Last Friday’s assault took place in Drottninggatan, one of the Stockholm’s main pedestrian areas, where a truck ploughed through a crowd, killing four and injuring over a dozen people. The Swedish police identified the alleged perpetrator as a rejected asylum seeker and Islamic State (IS, formerly ISIS/ISIL) sympathizer. He managed to flee the scene, but was arrested after a manhunt.